'The biggest mezzanine', that's how TL 35 is defined. This is the Tecrostar product that can develop more surface: 35m². This metallic mezzanine and wooden floors, but could also be used in homes. The TL 35 can be adjusted in all three dimensions (length, height and width). 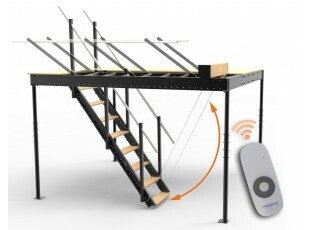 Like the other types of mezzanine, the structure TL 35 permits various combinations of stairs and accessories. TL 35 Structure consists on a light width and length adjustable frame, four extending telescopic pillars to change the height and a high density structural board floor. This one has horizontal siding so that get a quick installation and avoid unnecessary cuts. The mezzanine is available in white and black, suitable for outdoor, also there are a wide variety of colors, on request and a small extra cost. All metal components are subjected to a quality painting process through a powder coating system. 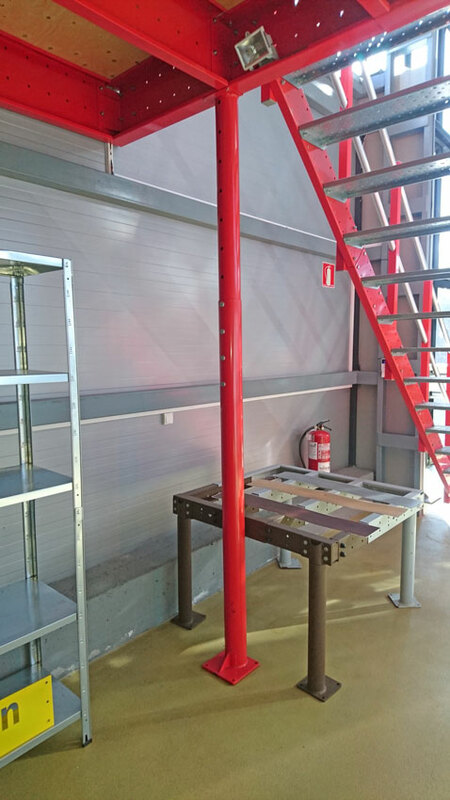 Quality is one of the premises for Tecrostar, therefore the mezzanine TL 35 is designed according to the Eurocodes, following European safety standards more stringent. 1.- Telescopic circular columns, telescopic beams, and connectors for junctions, made of structural steel (qualities: S275, S355). Cut by laser process, without any sharp edge. Materials are lacquered by powdered paint. 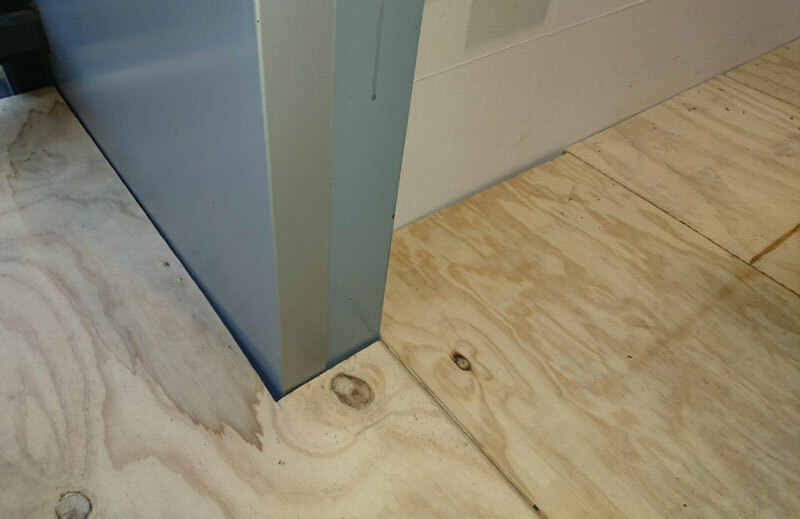 2.- Structural floor, high density waterproof interlocked wooden boards: 18mm thick. 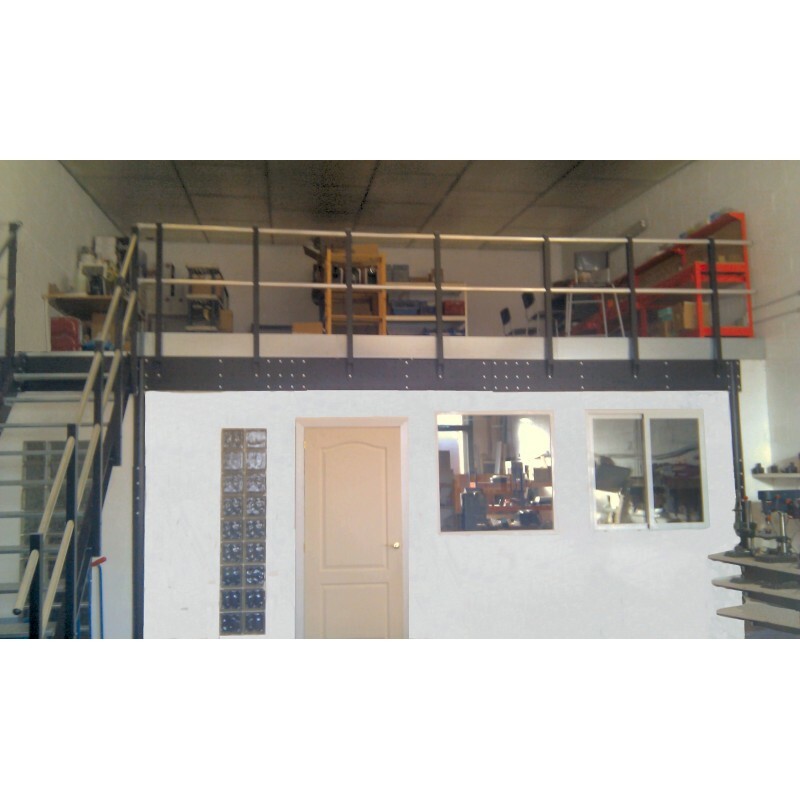 Extension "A" TL 35 Kit: to extend the length of the mezzanine, from 460cm (15,09ft) (minimum extension) => (*). 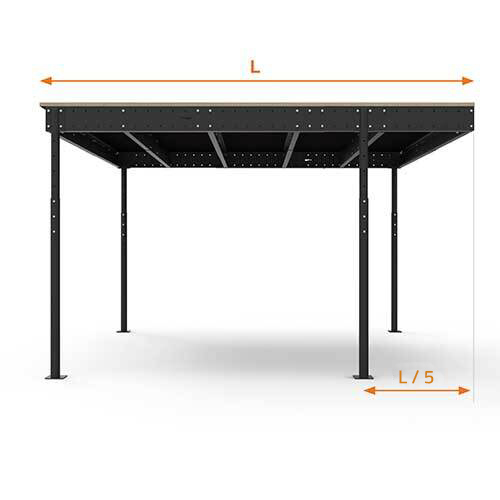 Extension "B" TL 35 Kit: to extend the width of the mezzanine, from 368cm (12,07ft) (minimum extension) => 537cm (maximum extension) // Adjustable each 10 cm (*). 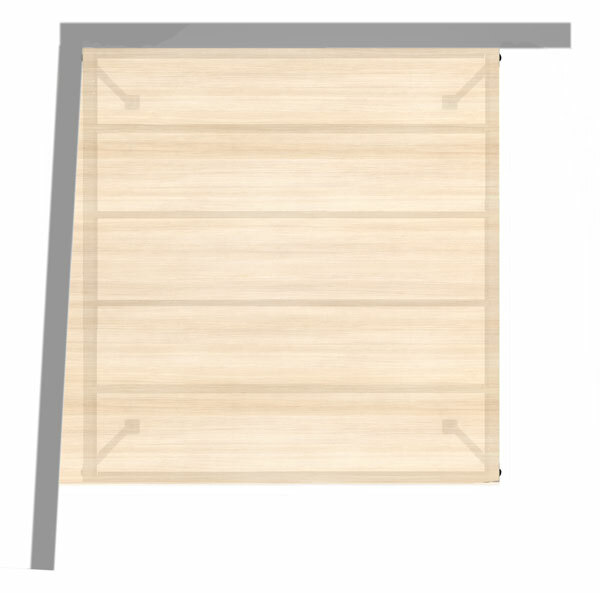 (*) The surface of wooden boards given is bigger than 35m² (376,74 ft2) that allows mezzanine floor reaches the wall. This prevents the existence of dangerous and unsightly gaps. 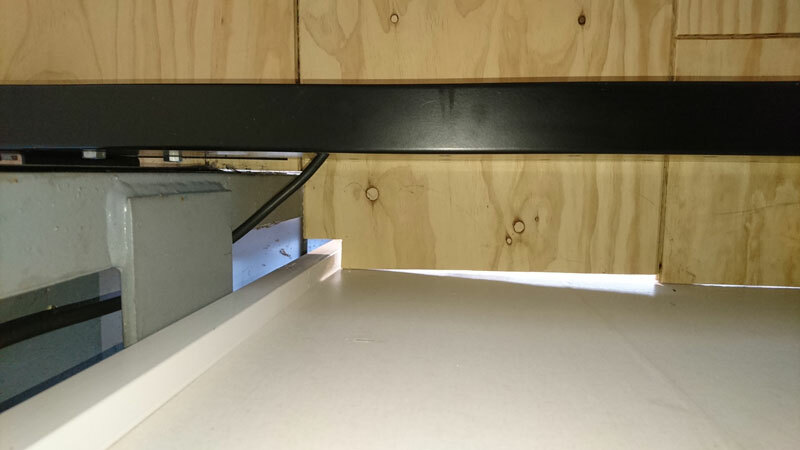 The load capacity of T35 Tecrostar frame may change from 200 to 600kg/m² in order to the length of beams and strips.